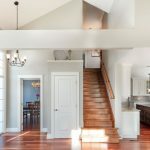 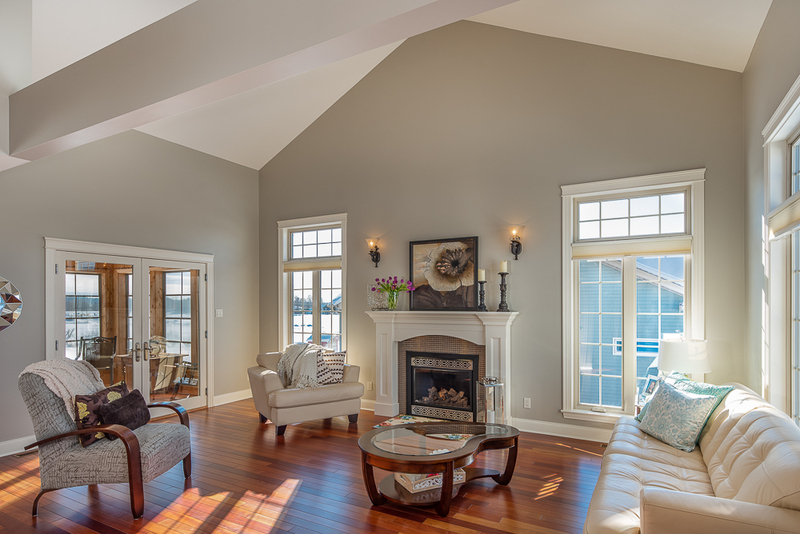 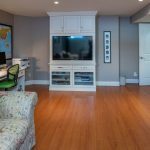 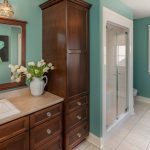 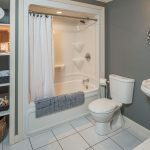 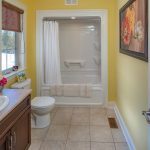 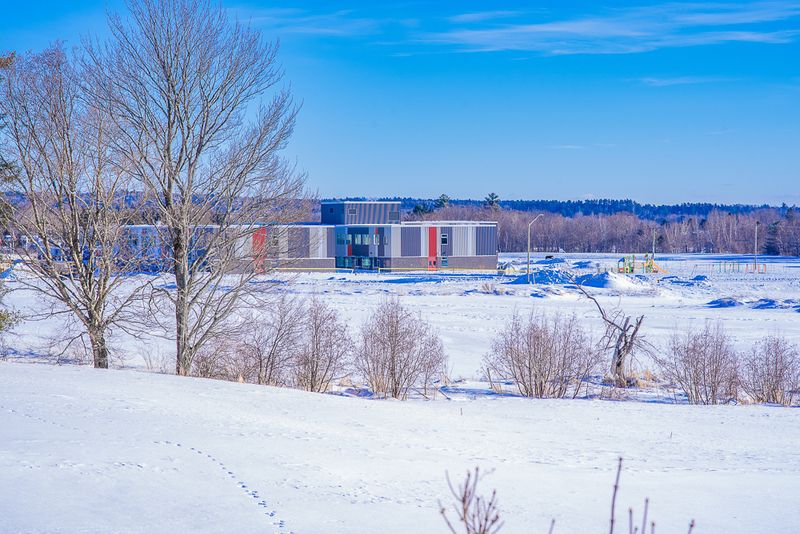 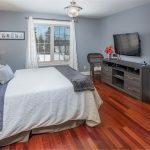 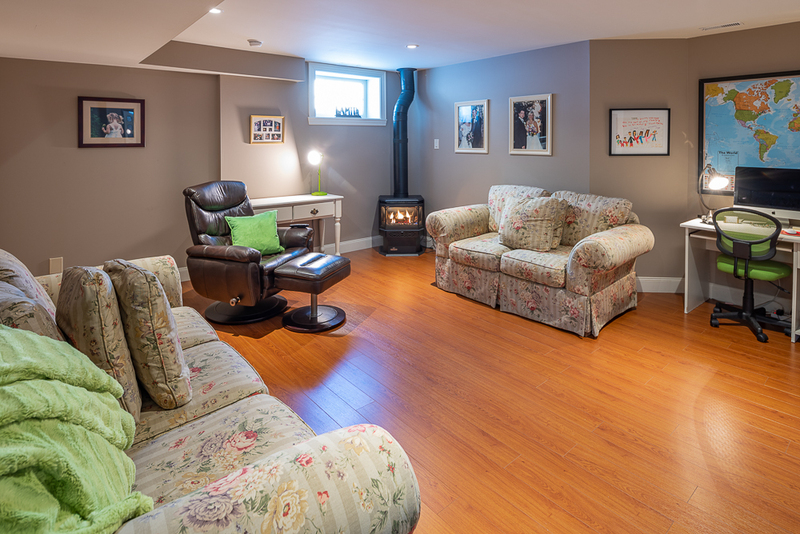 724Hillcrest Drive, Fredericton delivers the WOW factor! 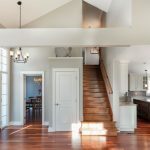 An extraordinary and immaculate home built by Laurie Flinn is situated on a beautiful wide lot overlooking the Neill farm. 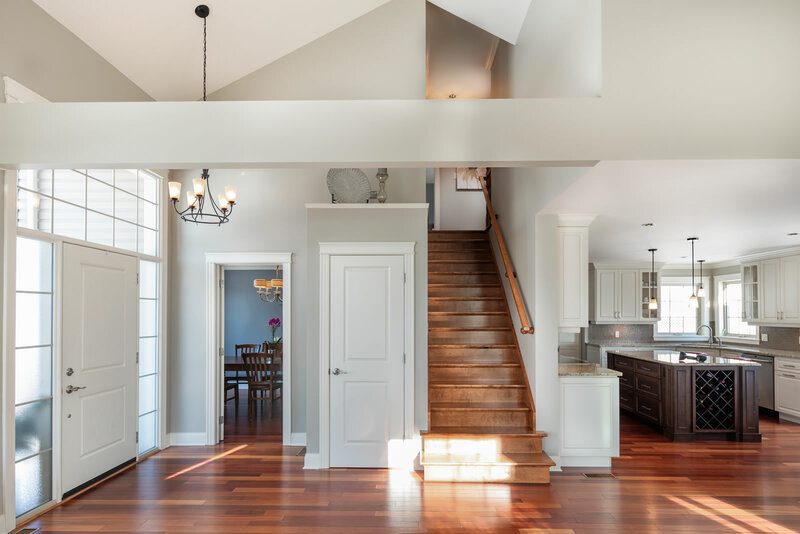 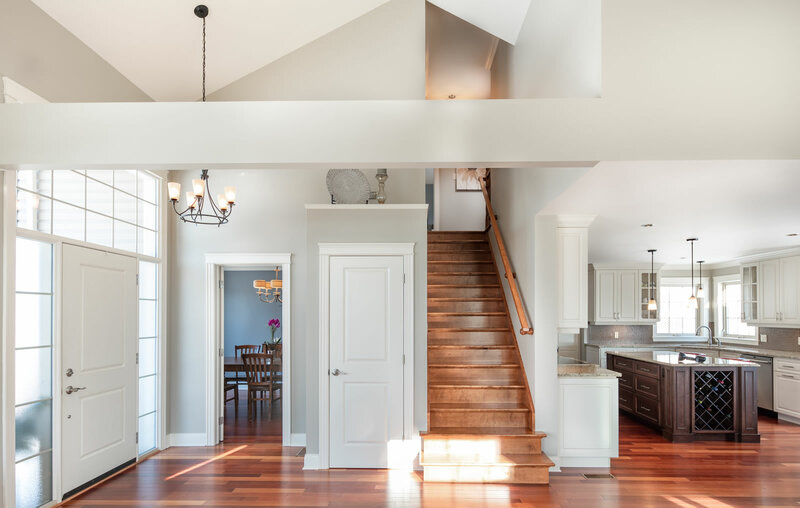 The impressive main living area is open concept with cathedral ceilings and is elegantly appointed with Jatoba hardwood. 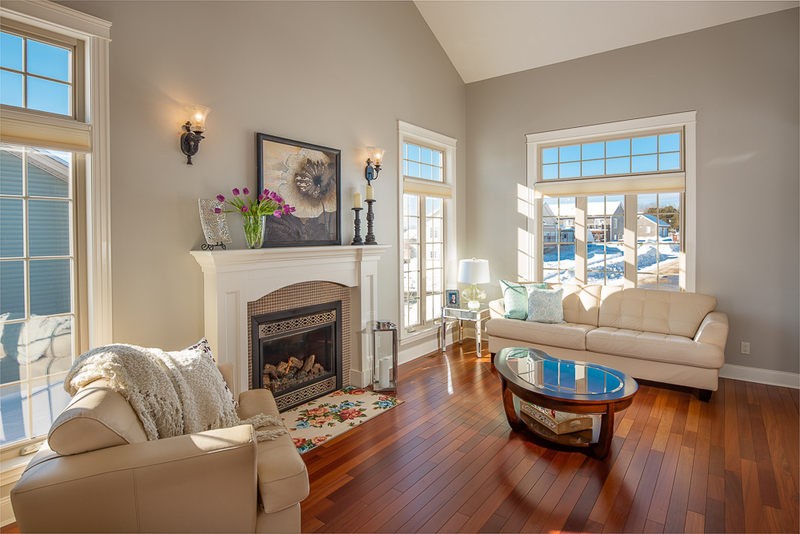 Enjoy the warmth of the natural gas fireplace in the great room, which features gorgeous tile-work and accent lighting. 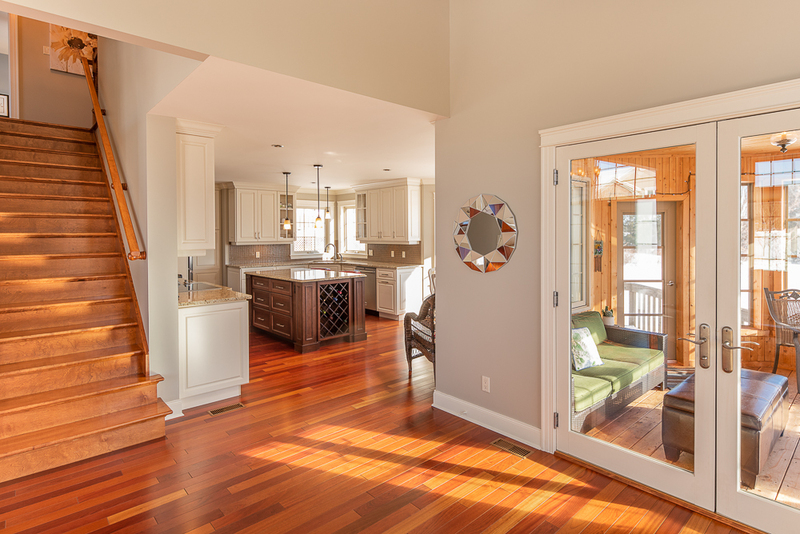 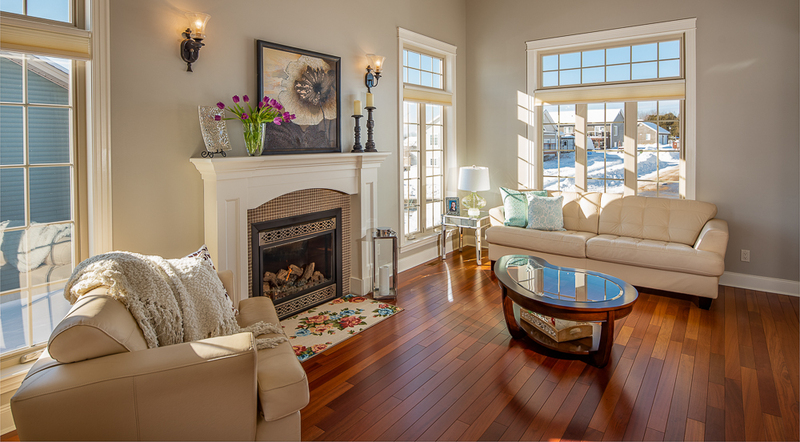 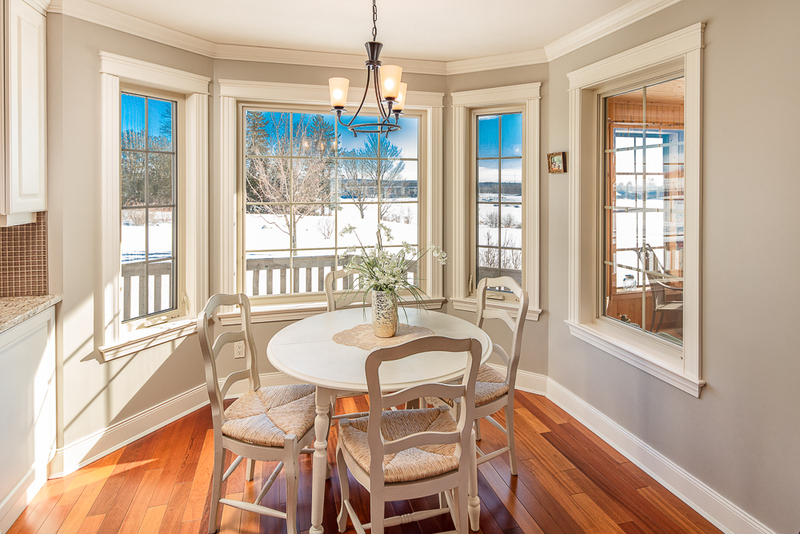 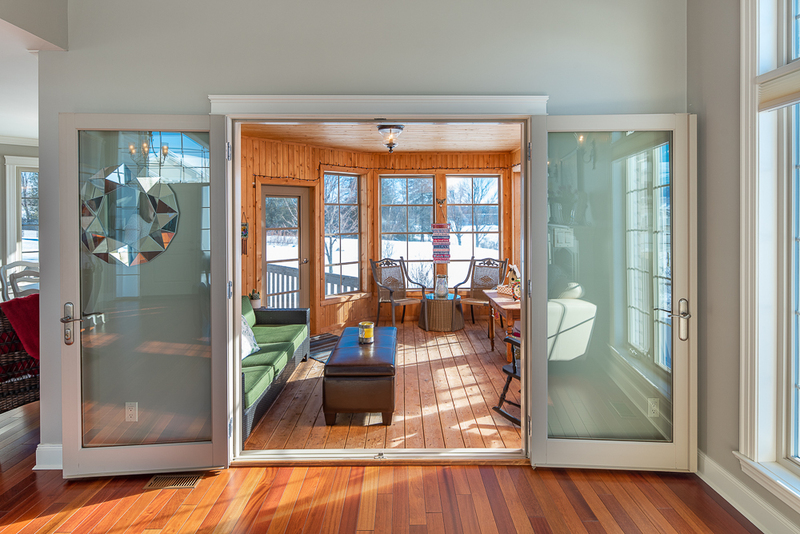 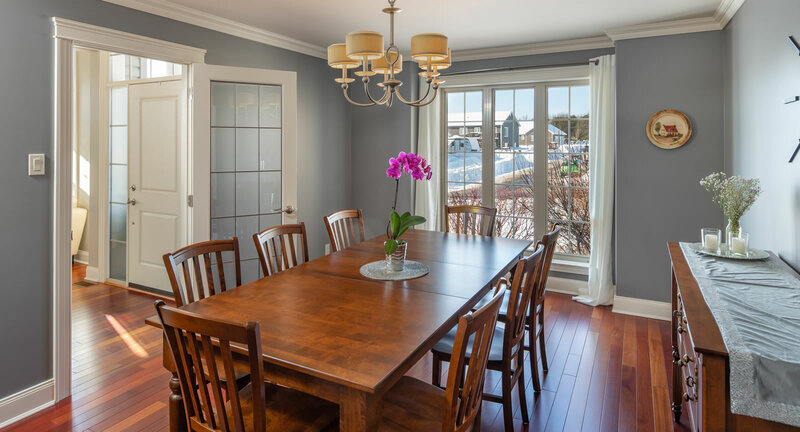 Double doors open to a cozy sunroom with a great view of the green space behind the home. 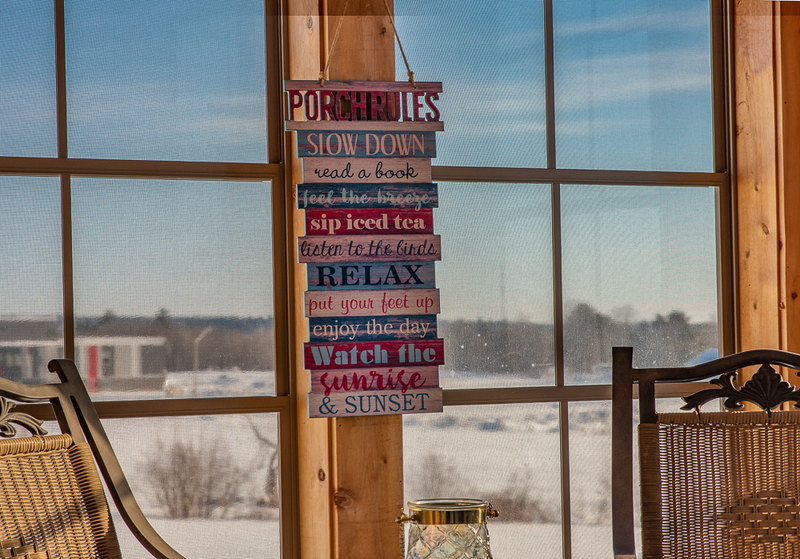 A favourite spot this sunroom is used year-round as it benefits from the passive solar being bathed in south and east light throughout the day. 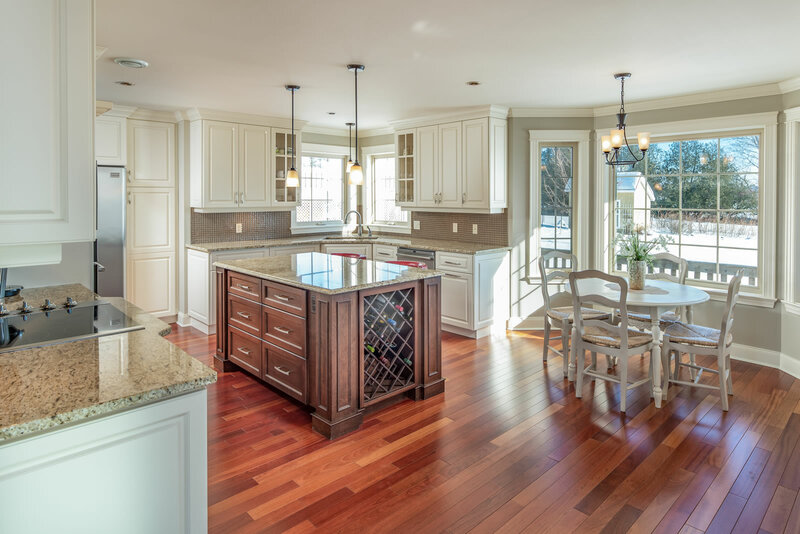 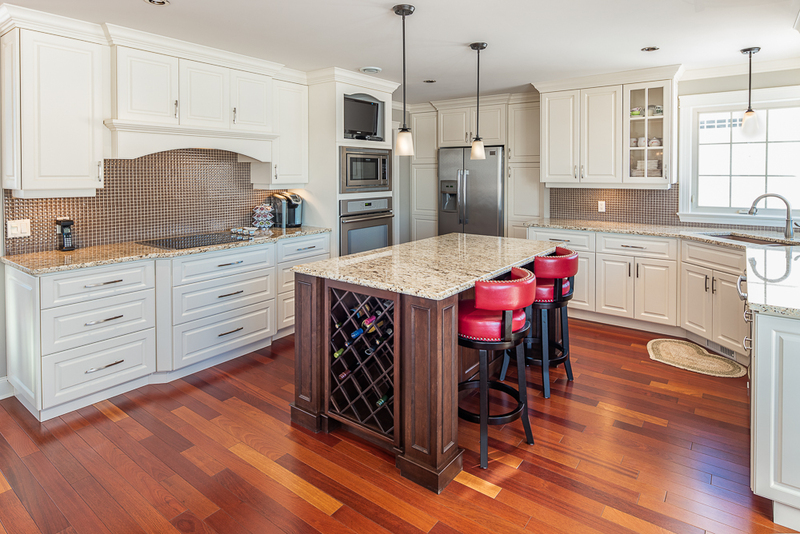 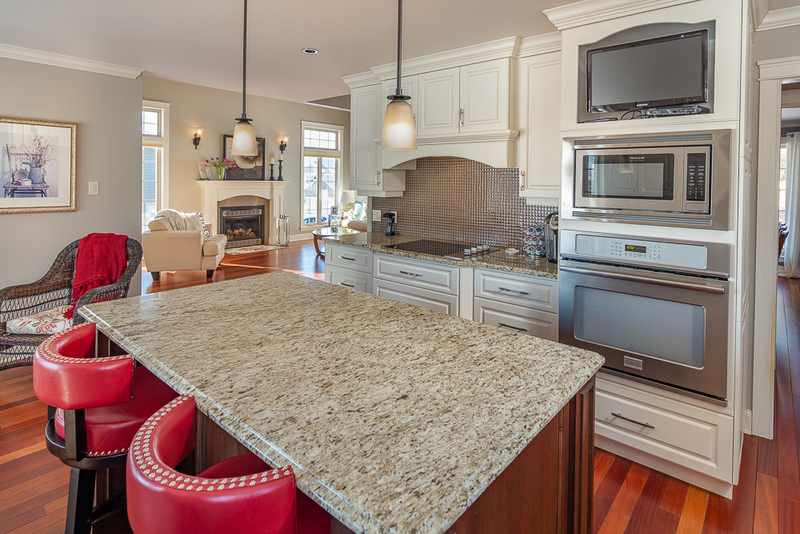 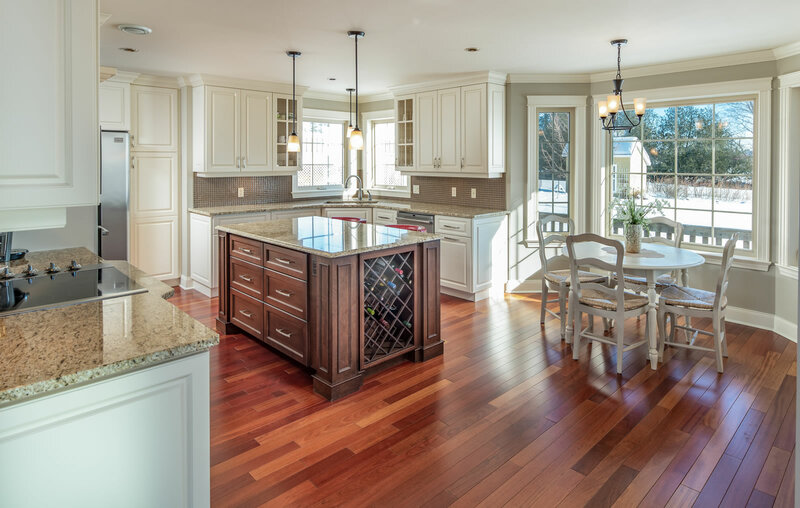 Next is the large kitchen, with a pretty eat-in nook as well as a large granite covered island with breakfast bar and wine rack. 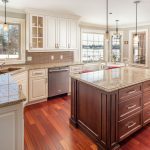 This custom-built 5-star kitchen offers floor-to-ceiling cabinetry, granite countertops, a huge, built-in stainless-steel appliances, and many more great features. 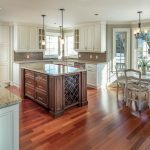 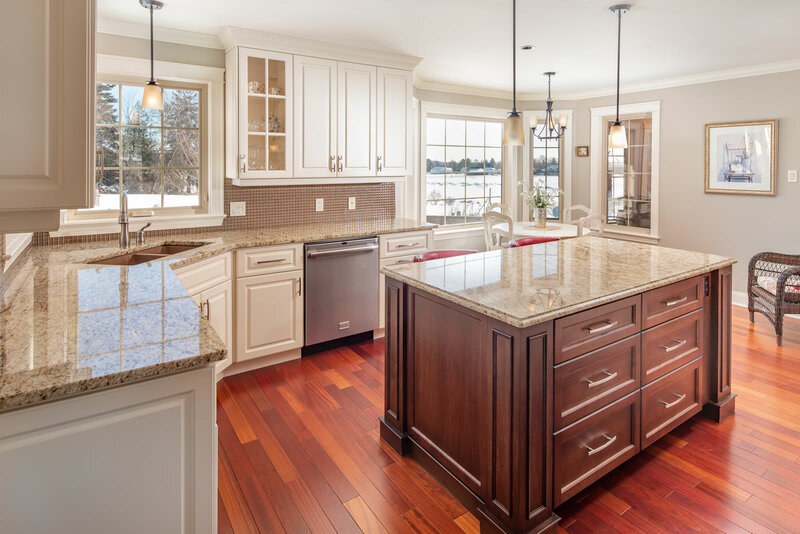 This kitchen is simply stunning! 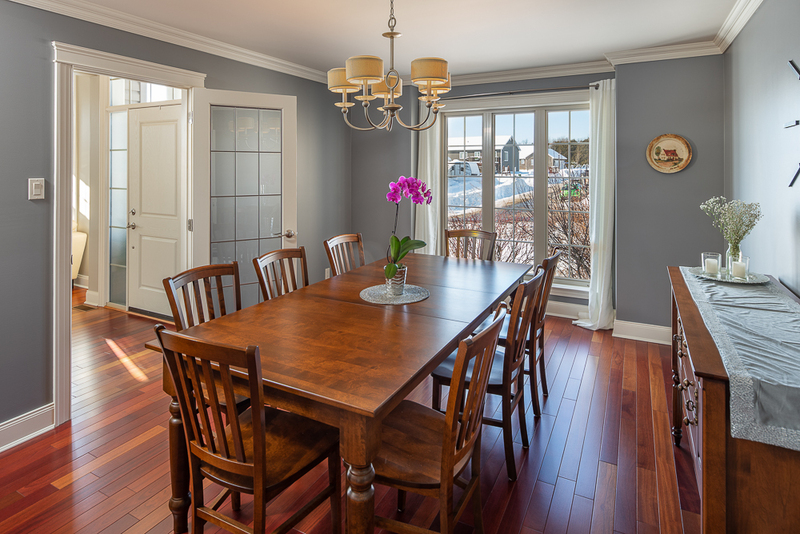 Enter the formal dining room through French doors, either from a hallway off the kitchen or from the great room. 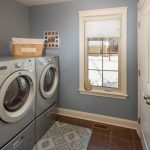 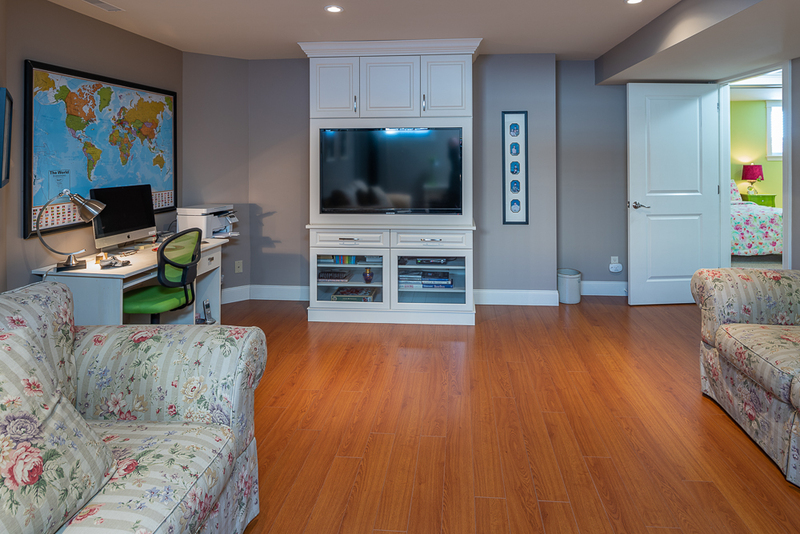 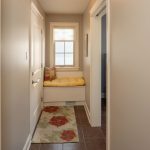 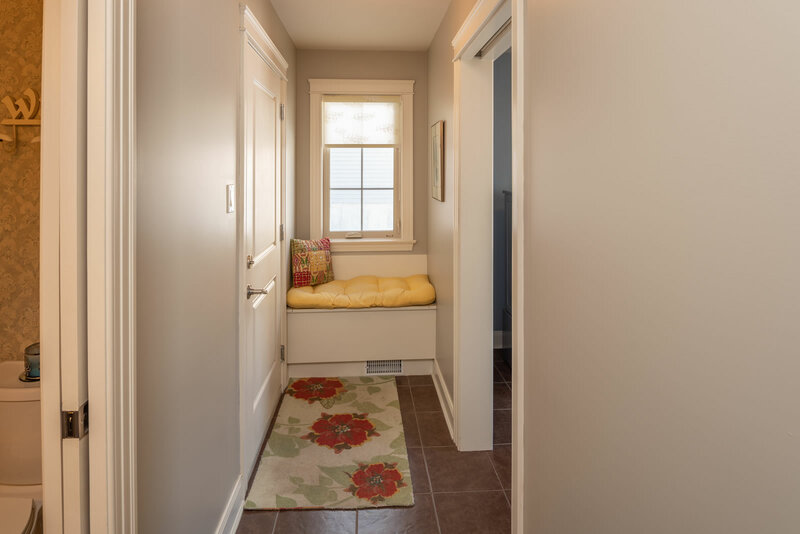 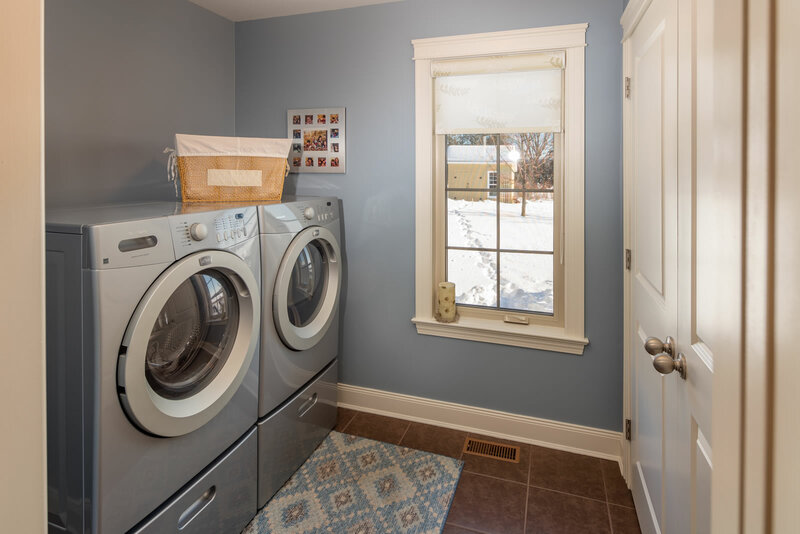 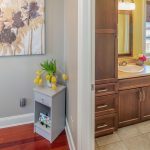 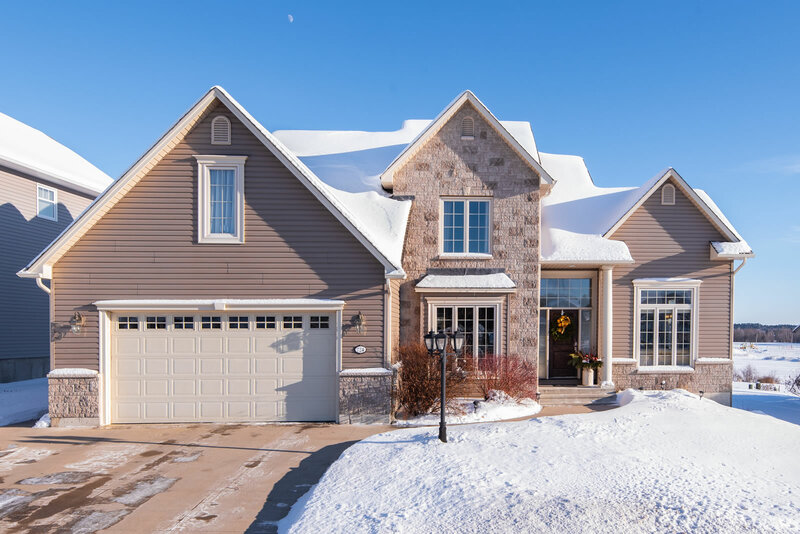 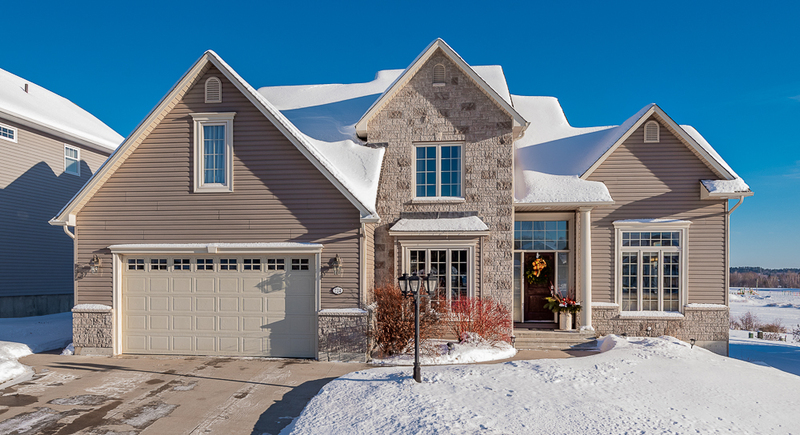 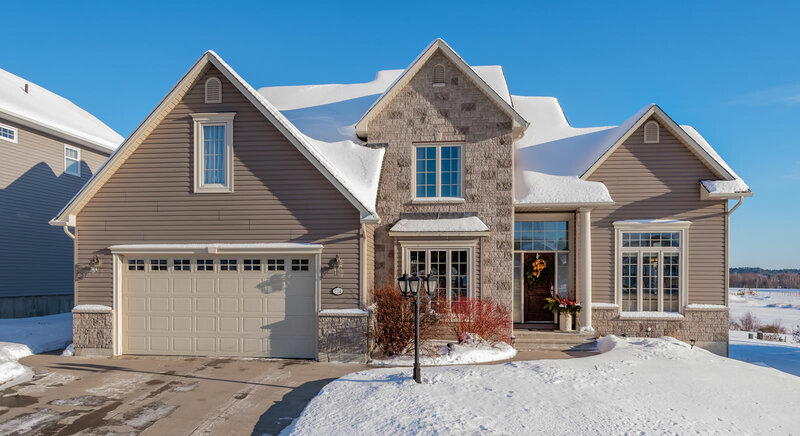 Down the hallway, find a convenient half-bath with pocket door, the laundry room with plenty of storage space, and entry from the attached over-sized double garage. 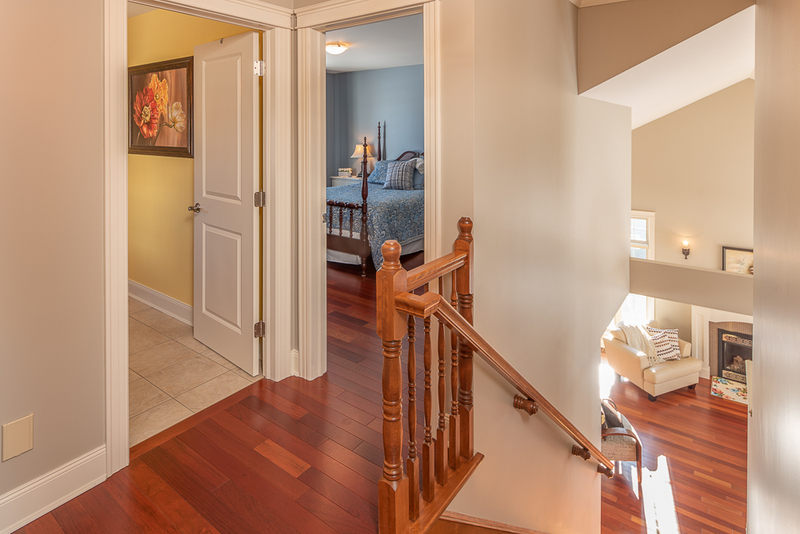 Up the hardwood staircase find three good-sized bedrooms, and 2 bathrooms including the impressive master suite. 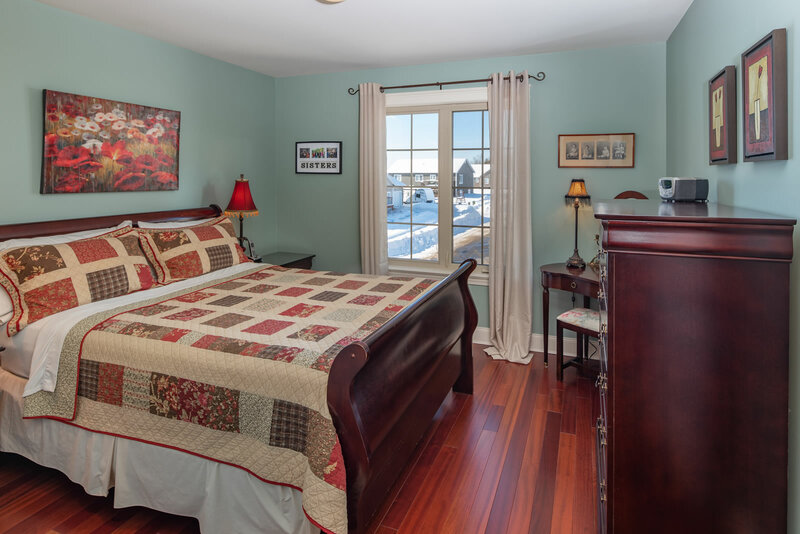 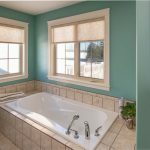 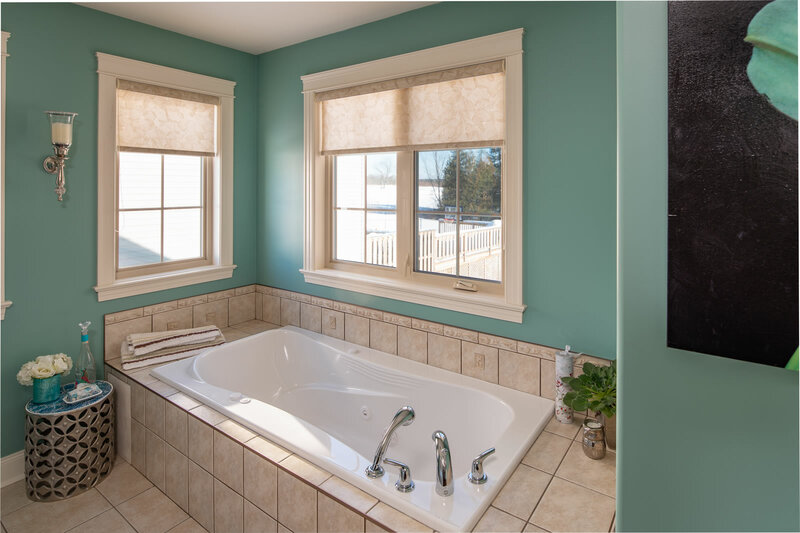 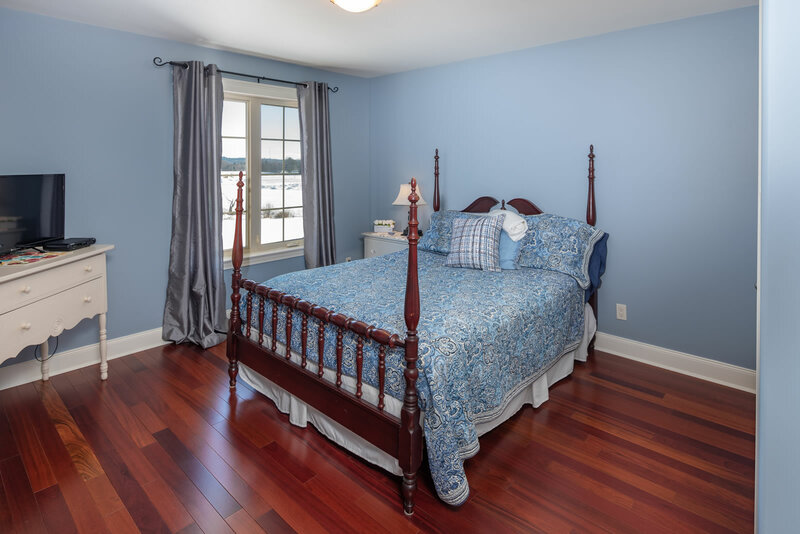 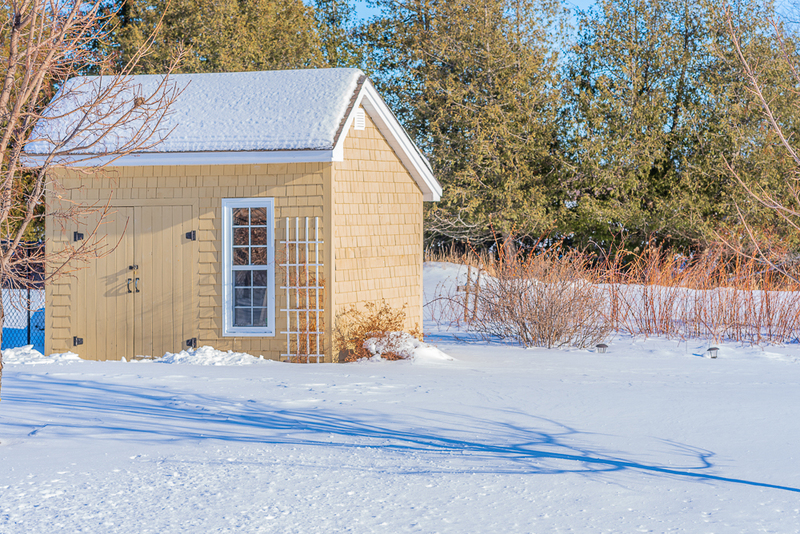 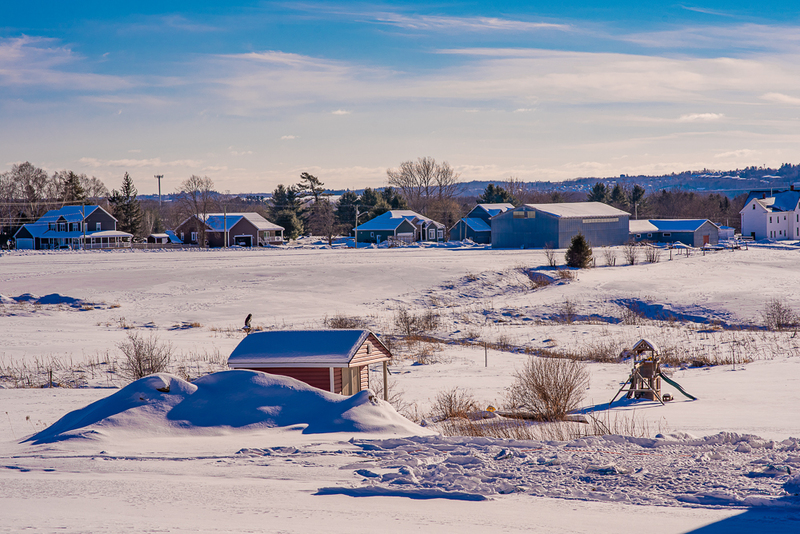 The master bedroom boasts a walk-in closet and an ensuite bath with gorgeous cabinetry, large separate shower, and jacuzzi tub overlooking the farmland. 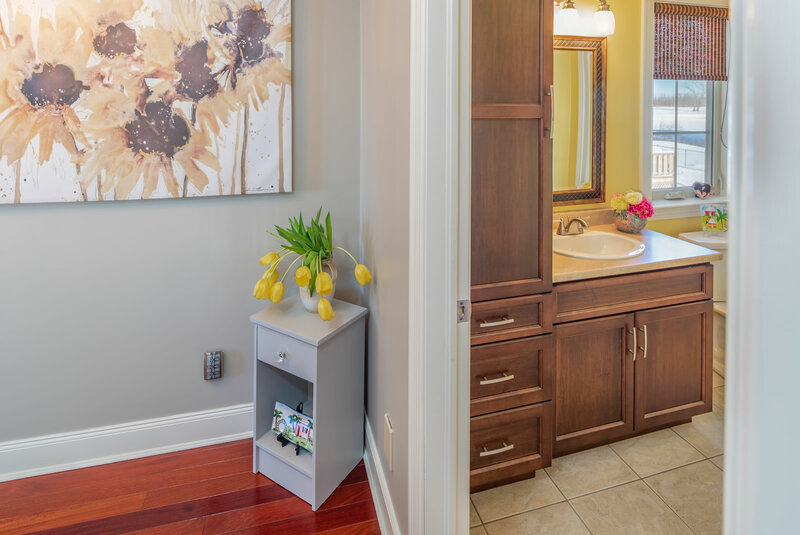 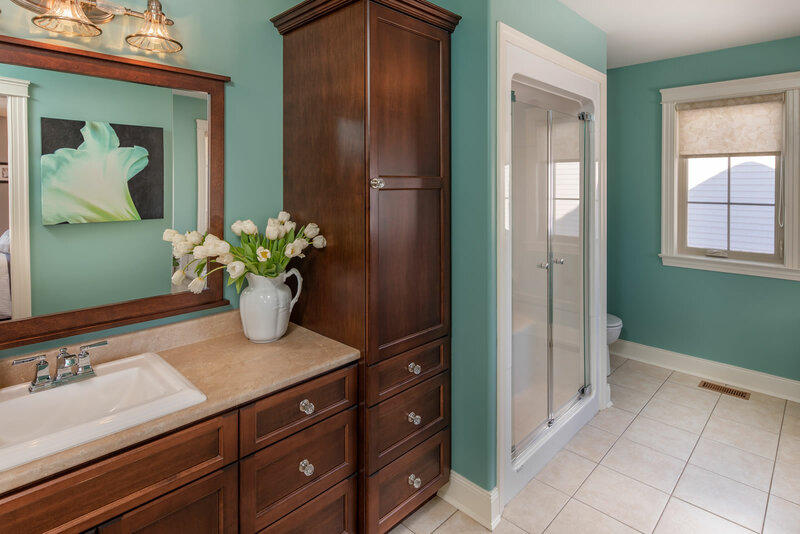 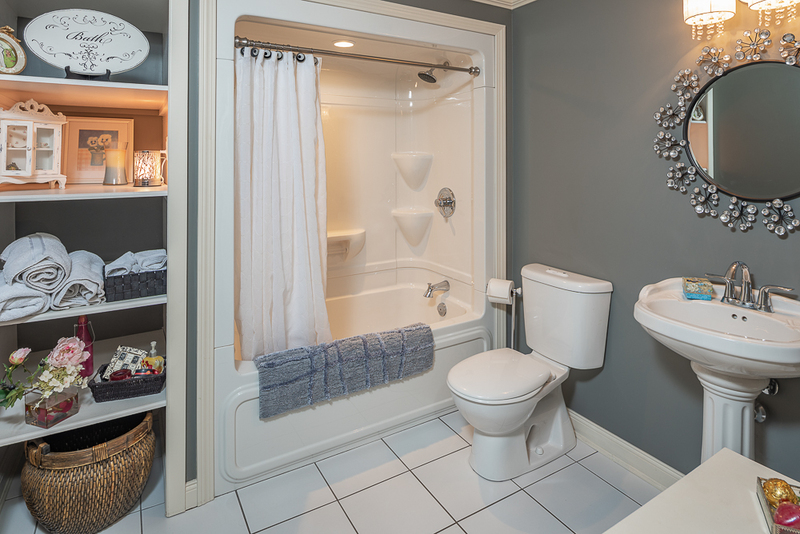 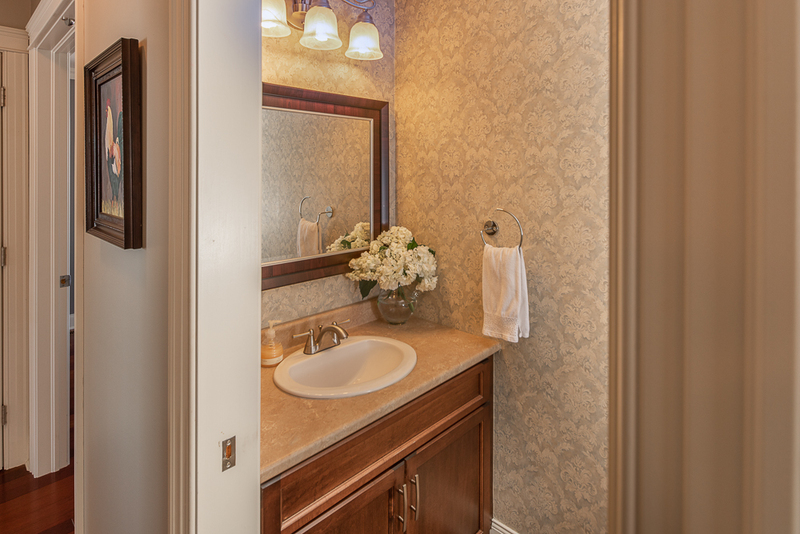 The 2nd full bathroom is well-appointed with rich dark cabinetry. 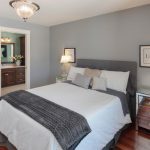 The lower level of 724 Hillcrest is a another beautifully finished area and offers another full bathroom heated tile floors, a large bedroom, a family room, plus a mechanical room and a workshop. 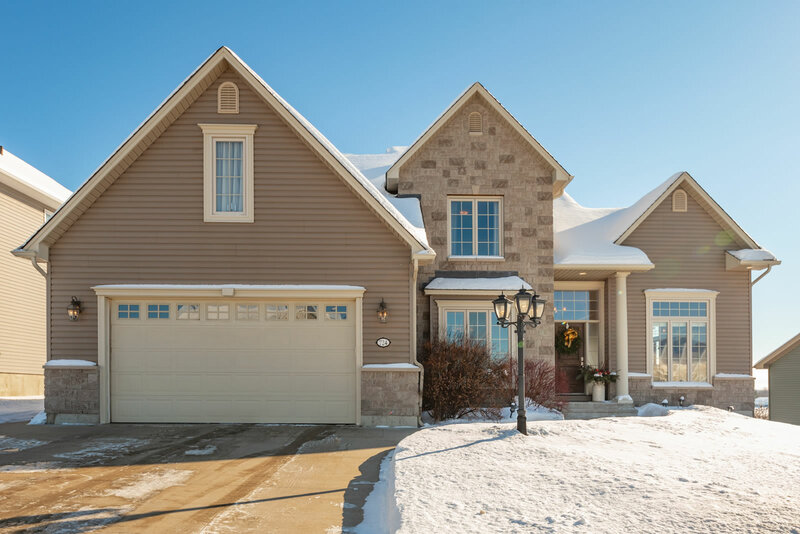 Step out into the backyard and enjoy the expansive view behind this home as there is a large green space that gives this property a country in the city feel. 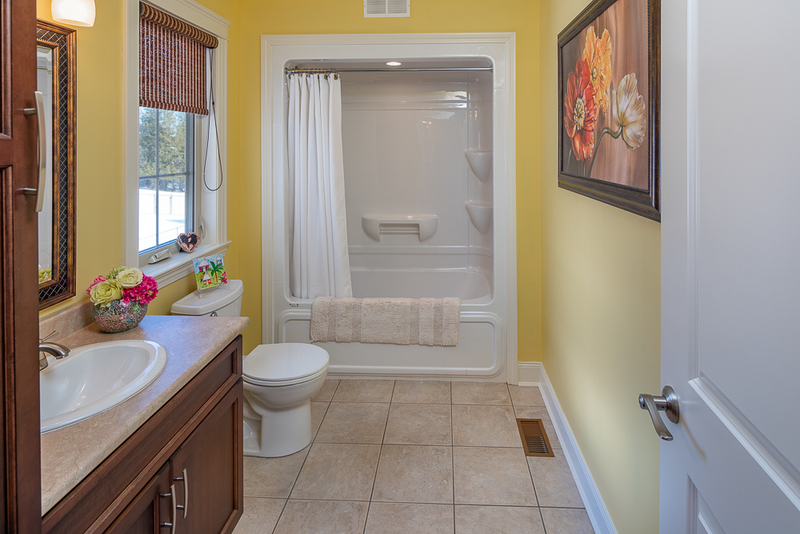 This gorgeous home has so much to offer, with concrete driveway, natural gas heating, and tons of curb appeal. 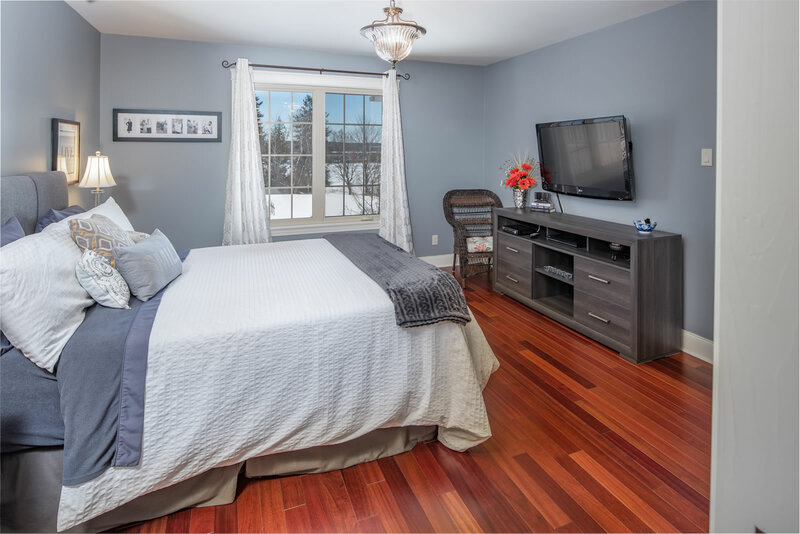 Conveniently located:walking distance to 3 schools, minutes from downtown and amenities. 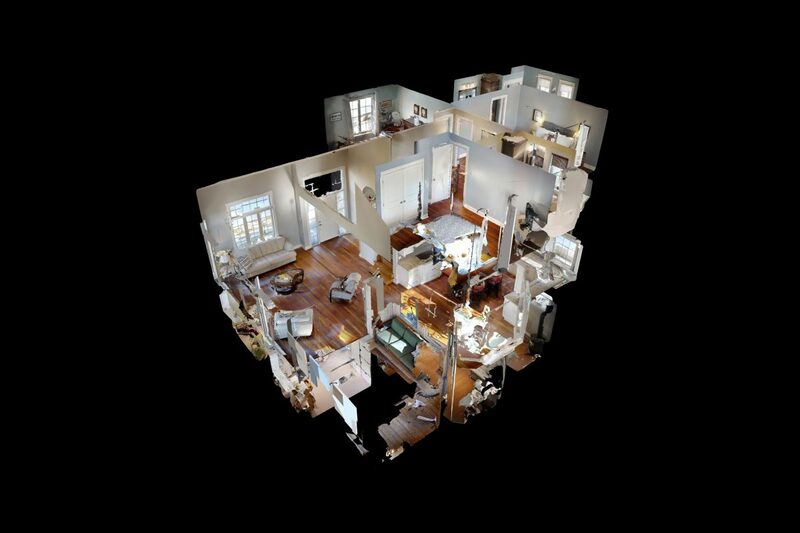 Scroll down to see 3D Virtual Tour!